Who doesn’t love to travel? What’s more, who doesn’t love to travel to amazing places that blow your mind and move your soul? While there are of course obstacles to visiting amazing places the world over, including cash, time, and distance, there are arguably some pretty cool places that we should all see before we kick the bucket. Don’t think Mount Everest, sure it’s tall, but a mountain is a mountain and they all look pretty much the same. What you need is a mountain on the same level as the clouds, or a beach hidden inside an island — roof and all! Hold on to your hats, as we’re about to take you to the top 20 craziest places you need to see before you die. Mount Roraima is located in the Canaima National Park in Venezuela and is actually a plateu – one that offers some amazing views no matter how you slice it. 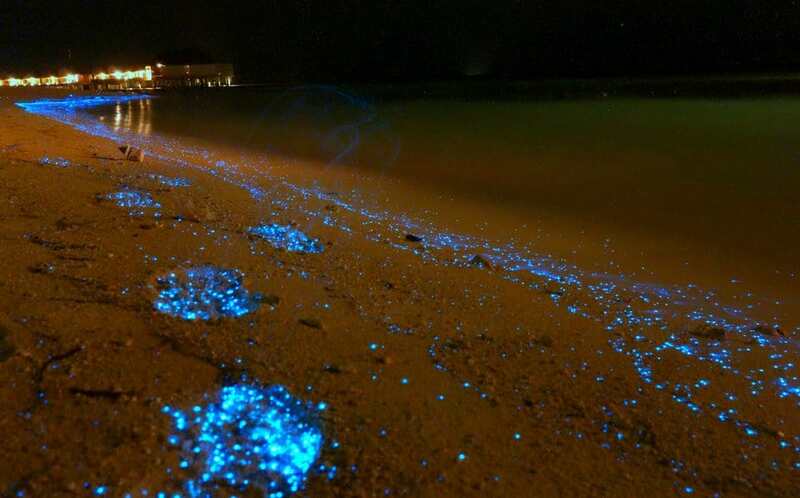 The plankton that wash up on this beach on a regular basis possess what scientists call “bioluminescence” – which basically means they radiate light. Obviously this produces some pretty cool affects. 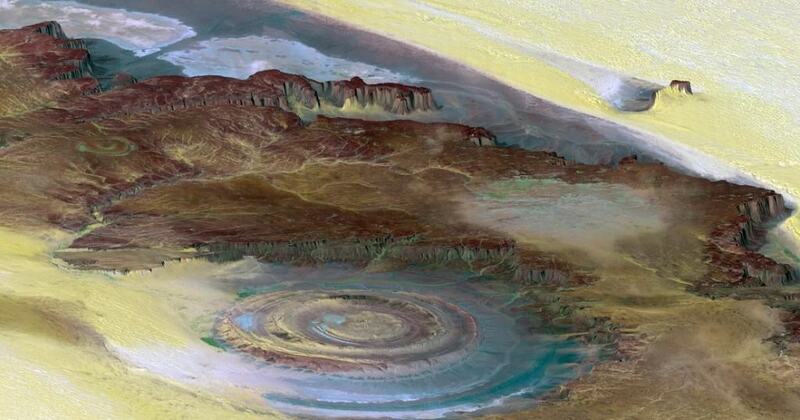 Located in the Sahara Desert of Africa, The Eye of Africa is an eroded dome. Geologists obviously love this sort of thing, we just think it looks cool. 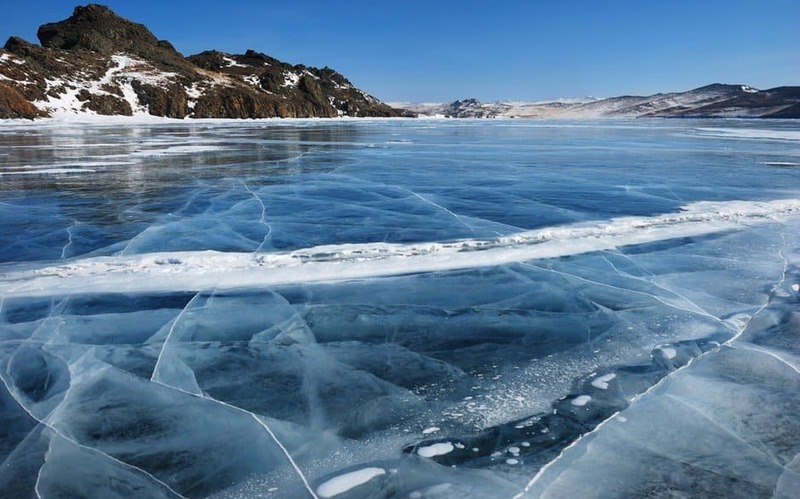 Russia sure is cold, so naturally it’s going to have a lot of ice. What you may not know is the Russia is home to one of the coolest colored ice lakes in the world. 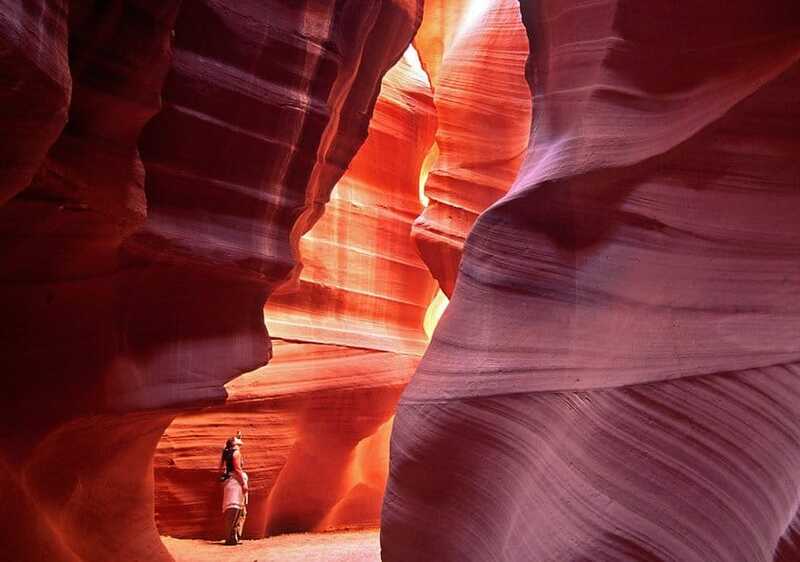 Part of the Grand Canyon, Antelope Canyon is a particular beautiful section of the world’s biggest canyon thanks, in part, to the particular minerals located in the rocks found here. At over two miles in length, the “Tunnel of Love” is an overgrown railway that is surrounded by green arches of vegetation. 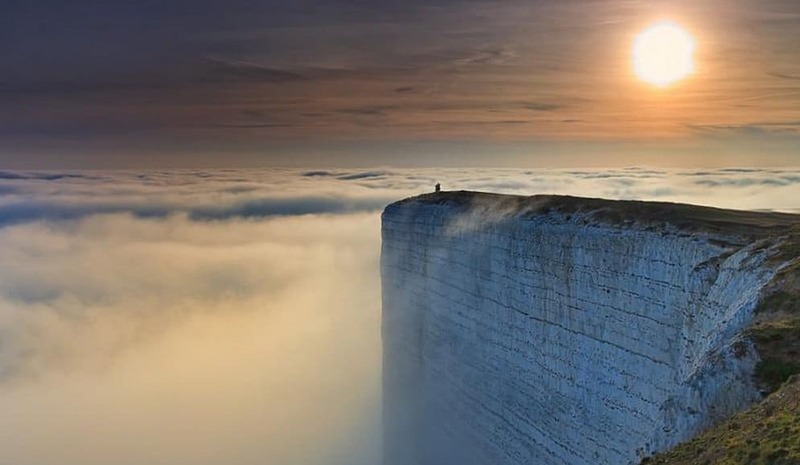 Gentleman, great place to propose… just saying. 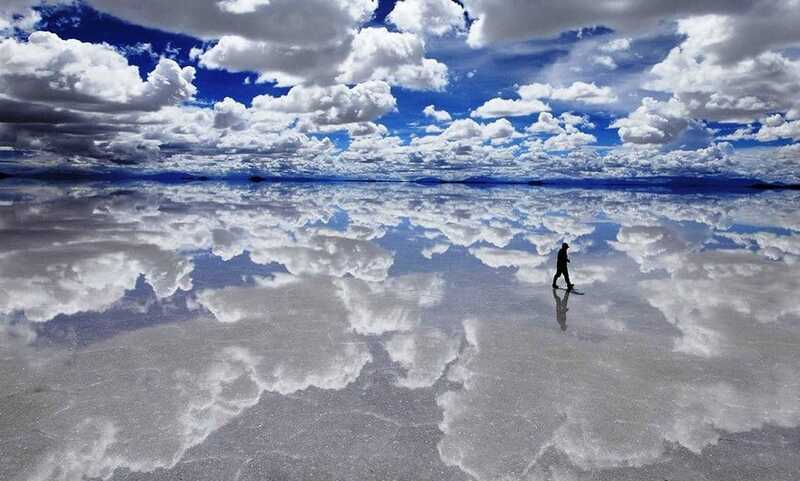 Salar De Uyuni is the world’s largest salt flat, coming in at over 4,000 square miles in size. Ever wanted to walk on water? Head on down to Bolivia. This is perhaps the most popular beach in Mexico. 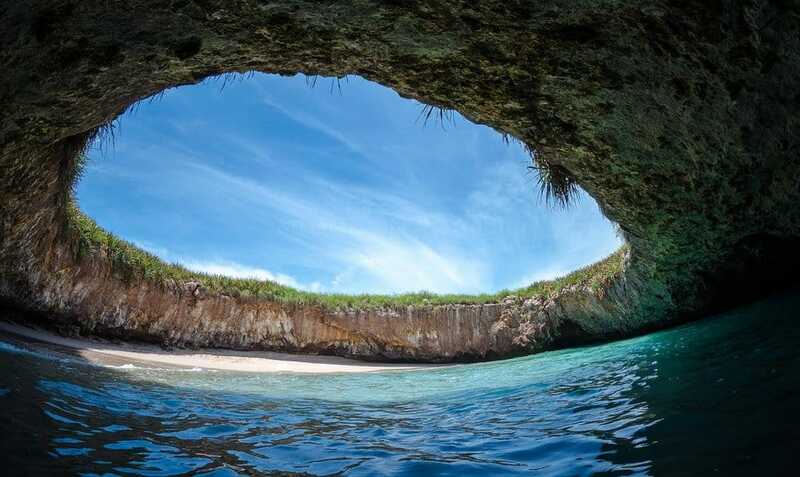 Located in the Marieta Islands near Puerto Vallarta, getting to the actual beach is a little tricky but totally worth it. 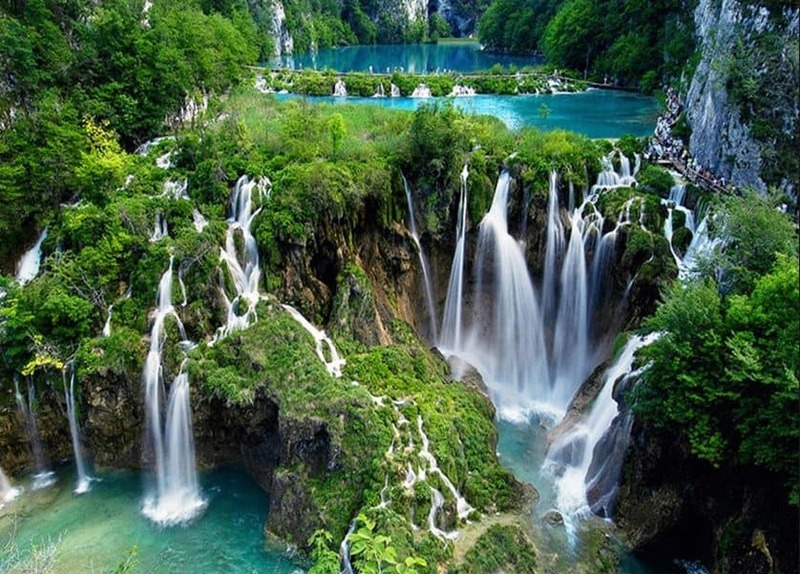 Located in Southern Croatia, and found in the oldest national park in the Southern European country, the park itself is just under 300 square miles in size. The top feature of the park is the breathtaking waterfalls seen here. A cave made out of ice? Yes, please. 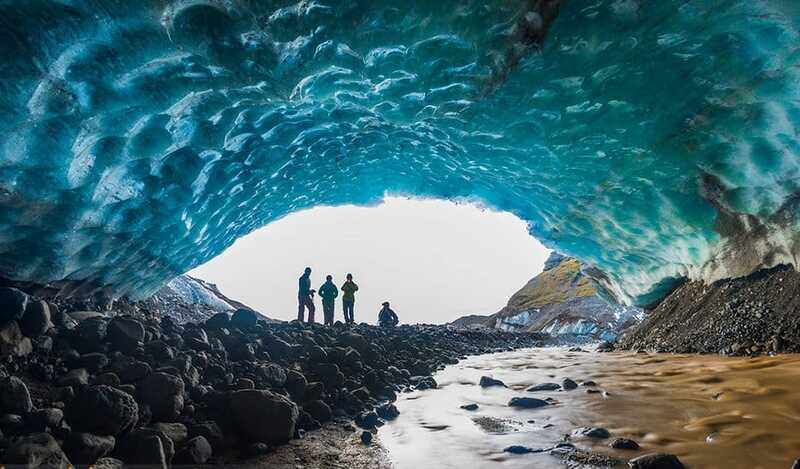 Found in Iceland’s Vatnajokull National Park, you’ll have to go visit the cave in the winter as it starts to form in the fall and lasts through the spring. Awesome. Looks like it belongs in a Disney Movie, doesn’t it? 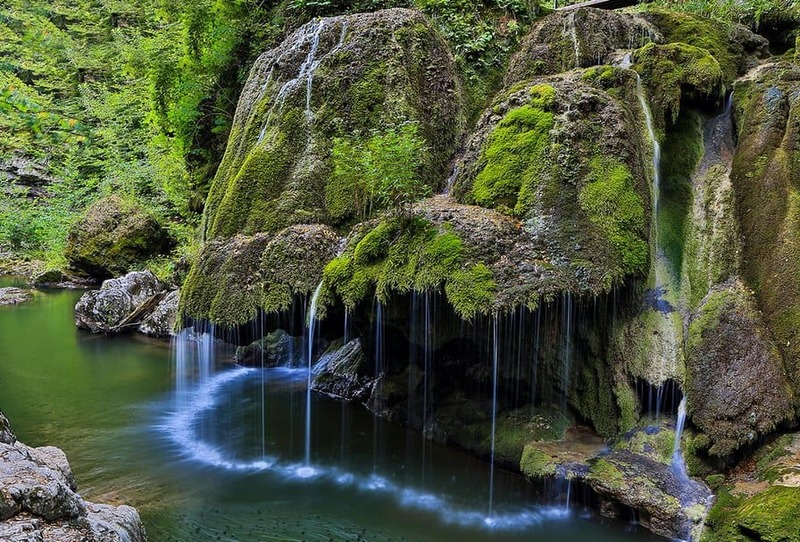 Found in the European nation of Romania, the Bigar Waterfall is world renowned for its uniqueness as a waterfall. Why you ask? For the way the water cascades over an entire face of unique, moss covered rocks. You have to see it in person to truly appreciate it. That cave look like it has its own stars? Wrong! 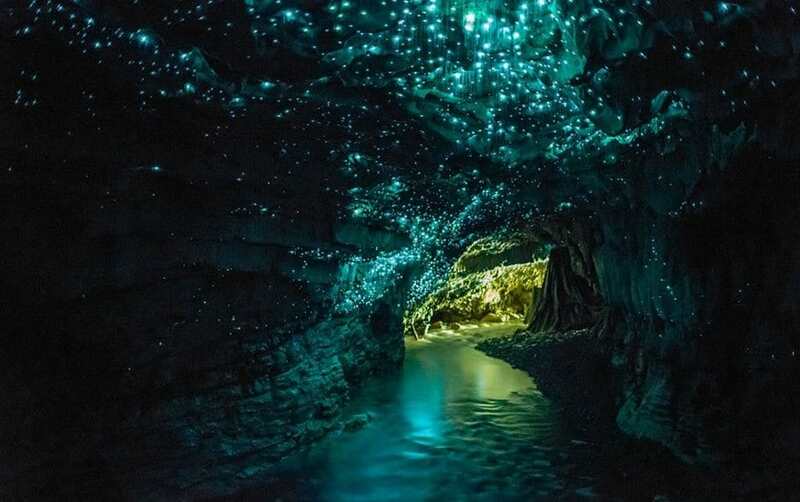 Those are actually a unique species of glow worms that are indigenous to New Zealand. Regardless of the cause, these caves are super cool. 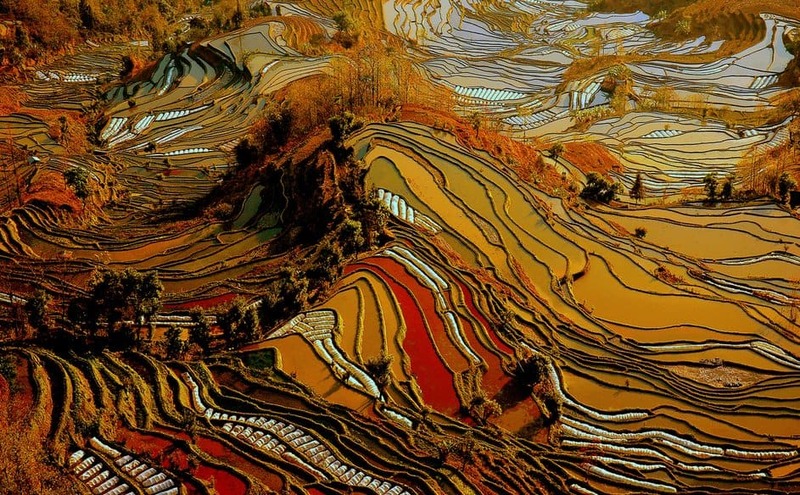 Found along the Red River in China, Yuanyang County is famous for its unique terraced methods of farming rice. These methods have thus produced the unique rolling, but terraced, hills seen here. 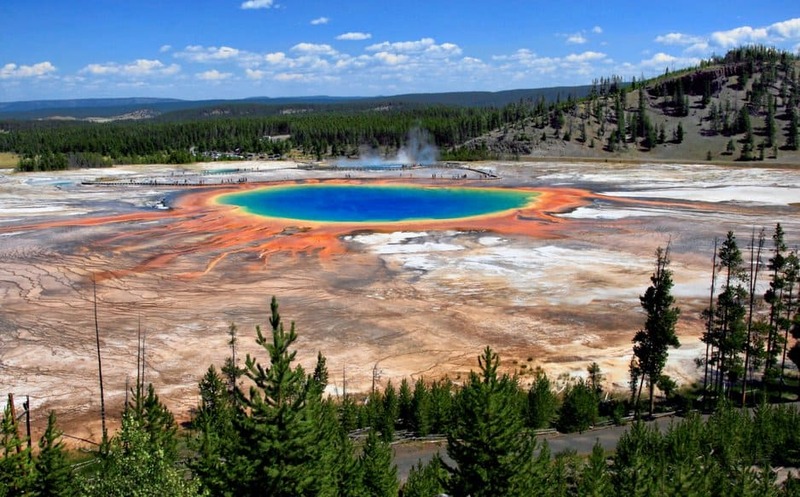 This is it, the biggest hot spring in the United States of America. Not only is the size staggering, but the minerals found in the rocks surrounding the spring produce the colors of red, orange, yellow, green, and blue. 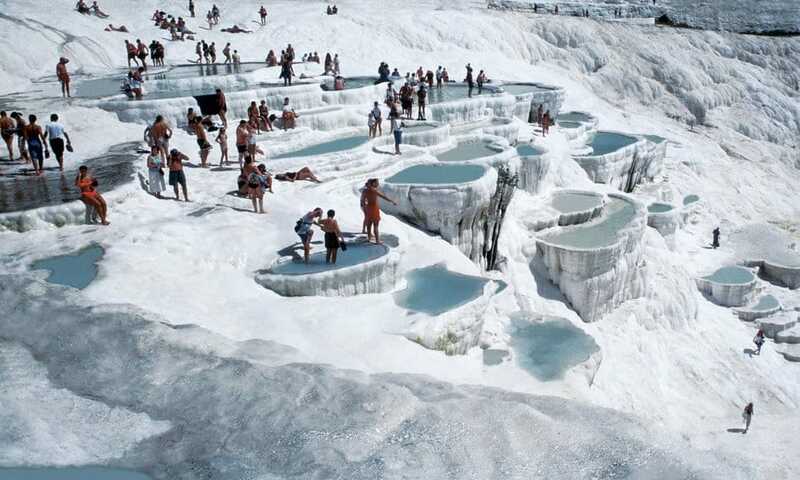 Comprised of carbonate terraces that inevitably fill with water, the Pamukkale Hot Springs of Southern Turkey are a truly amazing sight to behold. This one has to be made up – and it is! The fact that we made this one doesn’t change the fact that it’s really cool. 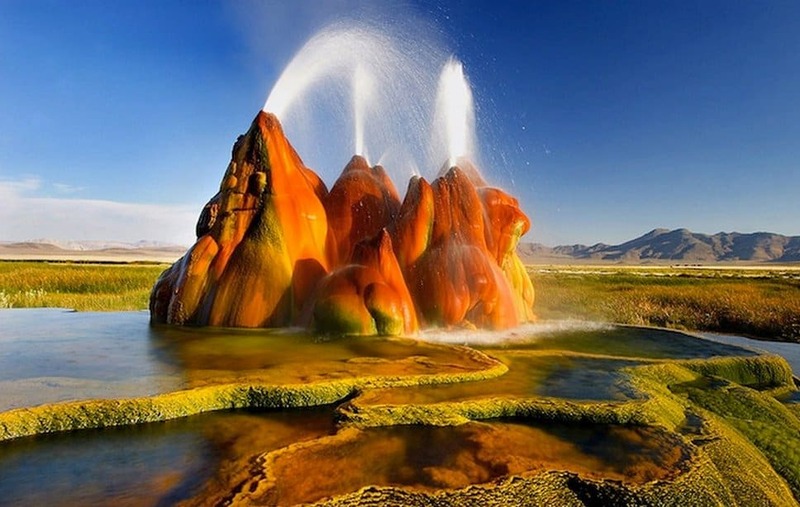 However, just because it doesn’t occur naturally doesn’t mean the Fly Geyser was planned, it was actually made on a private ranch, by accident, when the owners were drilling for geothermal energy. 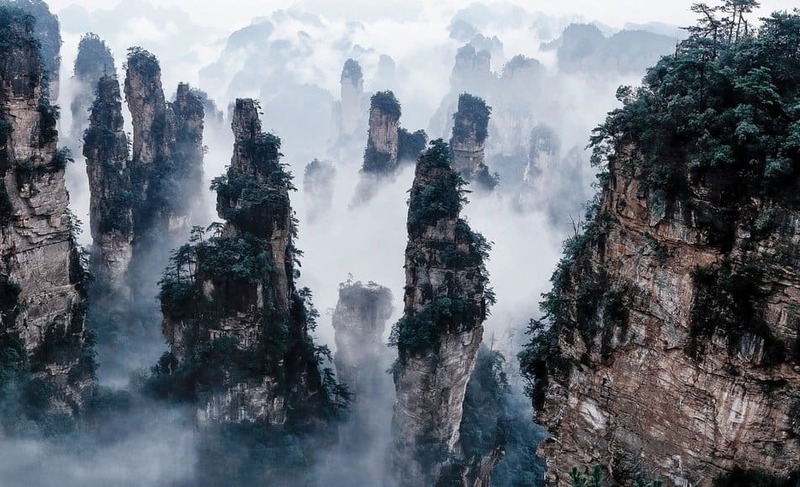 Tianzi, loosely translated to English, means “son of Heaven” and we can see why — the Tianzi Mountains are truly a sight to behold. 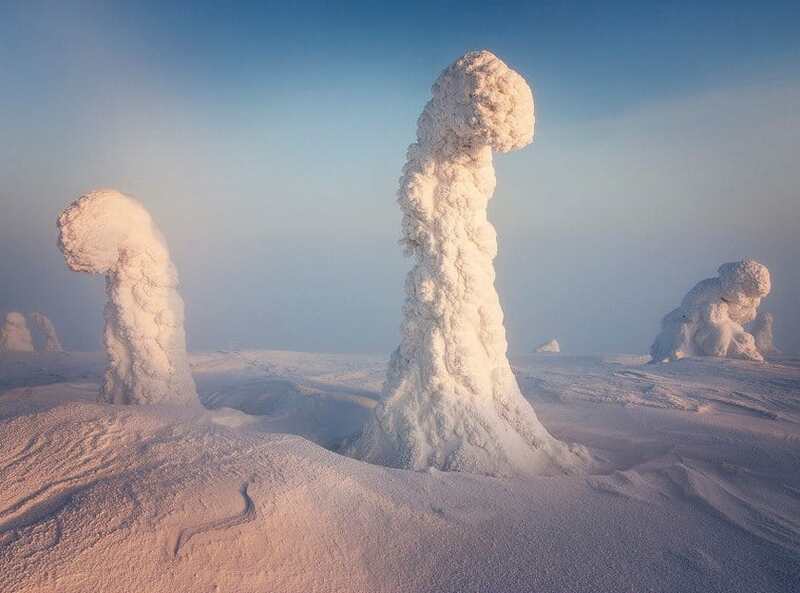 Believe it or not, this is what happens to trees when they are frozen in -40 degree temperatures and covered in snow. If you can make it up there, you’ll see something that is not only unique but something that very few have seen in person. 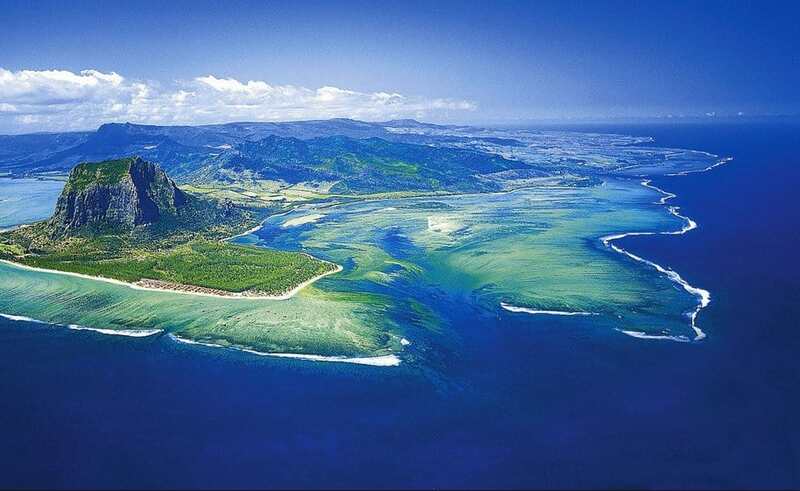 We’re taking some liberties with this one, because an underwater waterfall is of course impossible. However, we’re not the first ones to think that the way the edge of this island formed geologically looks suspiciously like a waterfall. 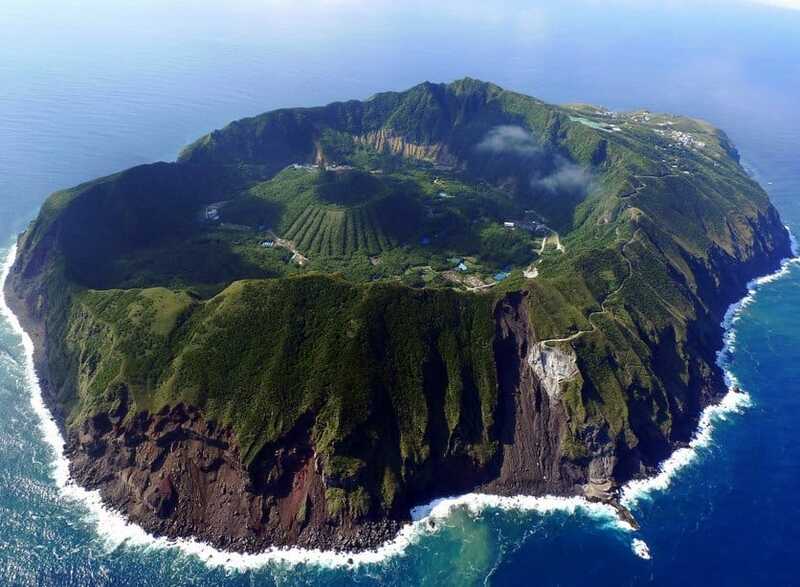 Aogashima island is a volcanic island located off the coast of the Japan that is, for lack of a better word, breathtaking. No longer active, the central crevice of the volcano has long since been overgrown with vegetation: thus making one really cool island you’ve got to see.